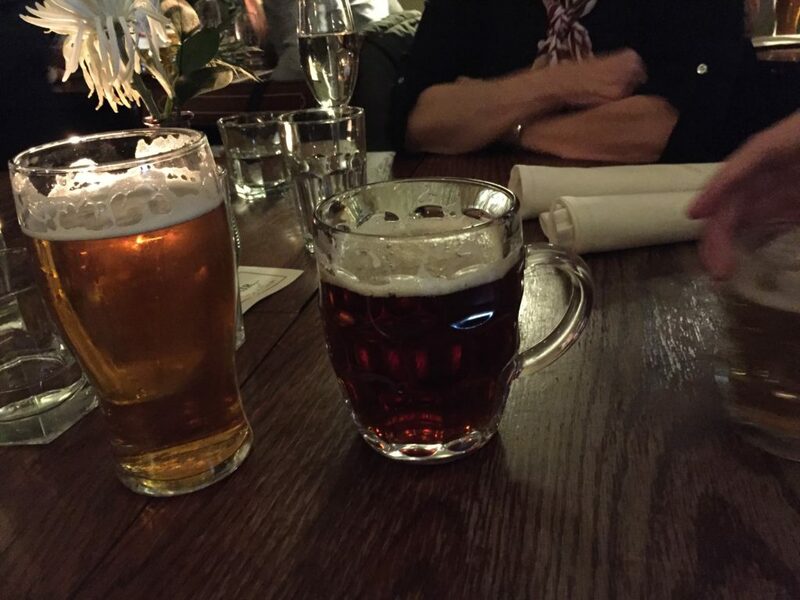 Do you Love beer? Do you Love Guinness? 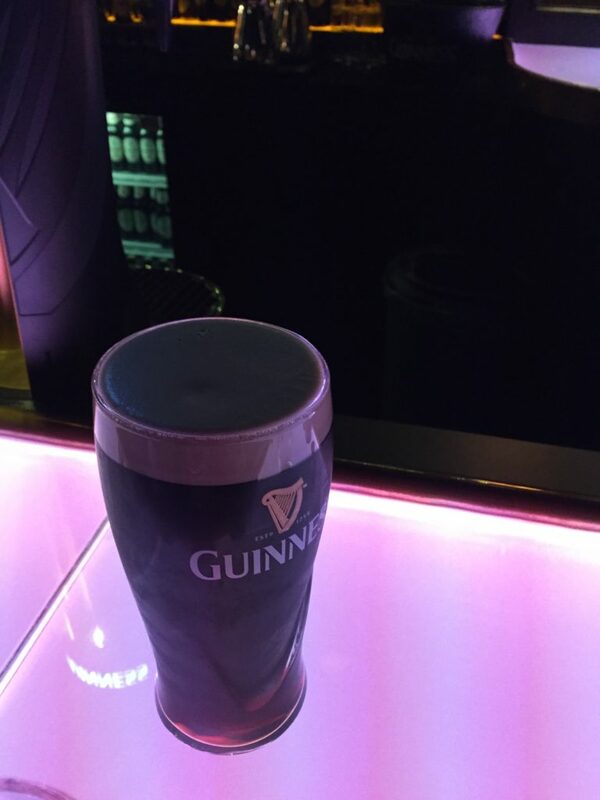 Do you want to learn the correct way to pour a perfect Guinness? Do you dream of going to Dublin? This post is for you! ﻿Some of these links are affiliate links some are just things I love. 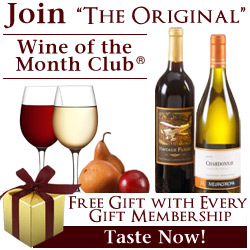 I recieve compensation if you purchase through these links at no additional cost to you. 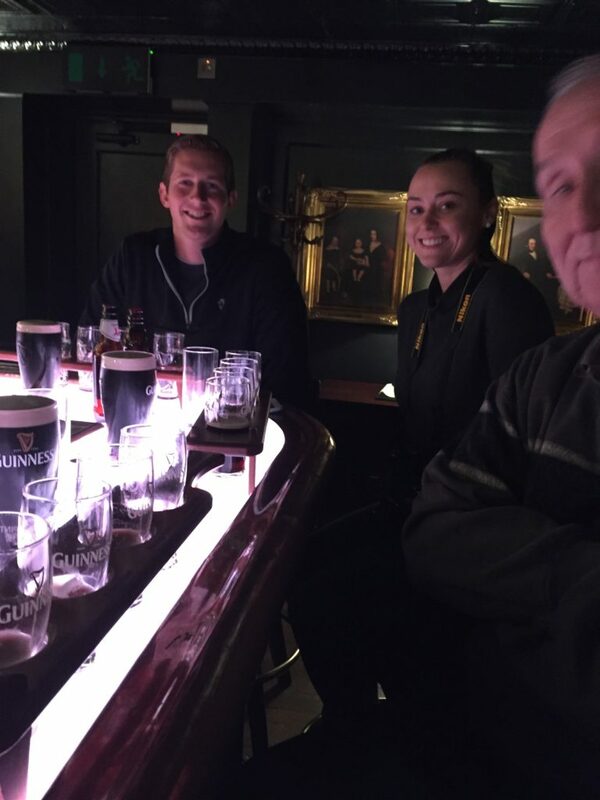 We sampled the Guinness Draft, of course, the Guinness Extra Stout, the Guinness Dublin Porter, Guinness Rye Pale Ale, and several others. It was a transporting experience, the dark wood paneled bar, an enchanting Irish story teller bartender with a thick brogue, the historical photos, mood lighting, intimate crowd, and the amazing beers! We had a lesson on how to pour a Guinness correctly and got a chance to give it a try and pour one for ourself. If you love beer, this is a tour for you. We had tastings, a full pour of our own and then a coupon for another Guinness in the roof top bar. Don’t go on an empty stomach! Let’s talk Baby Guinness’s! 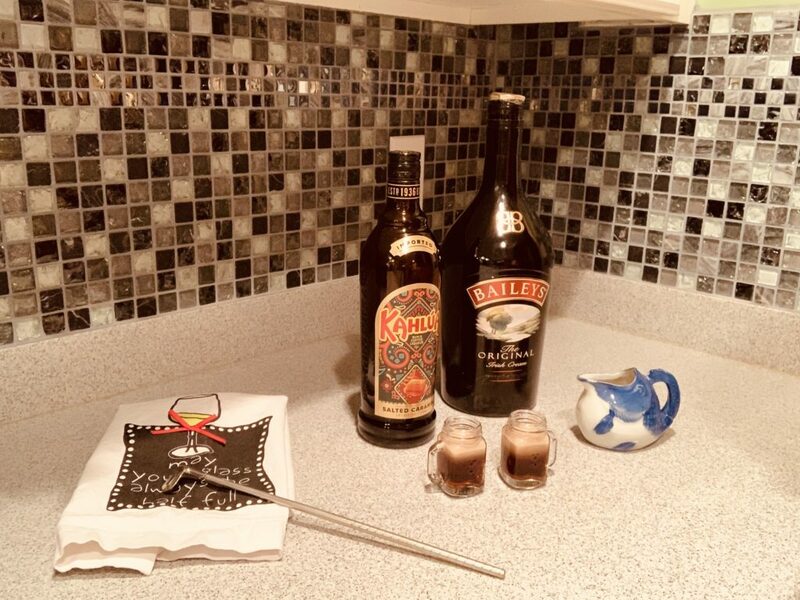 You will need some Kahlua (or coffee liqueur) and Baily’s Irish Creme, a shot glass and a small spoon. In a shot glass, pour the coffee liqueur. Invert a spoon and place it over the opening of the shot glass. Slowly pour the Irish Creme over the spoon. The goal is to have the Irish Creme will float on top of the coffee liqueur, creating the look of a tiny beer. 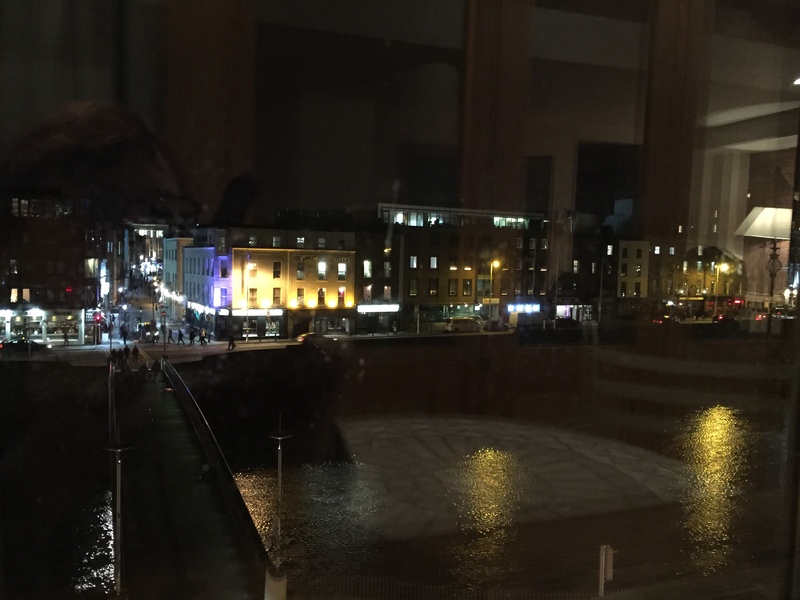 Visit Dublin for a day or two, that’s enough! Go to the Guinness Storehouse, The Temple Bar, and enjoy a small cafe to watch the crowd go by.